Samsung is the global leader in crafting the best smartphones that are superiorly amazing regarding outer gaze and performance, which is perhaps the primary reason for the company’s massive success. 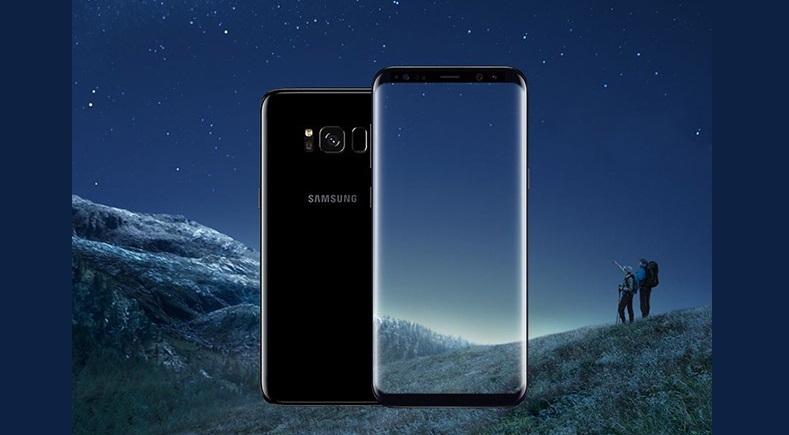 The company has recently added a new Smartphone to its current Samsung Galaxy flagship; yes we are talking about the newly launched Samsung Galaxy S8 and Samsung Galaxy S8+ that are amazingly stupendous. Here we’ll discuss some great specs of the recently launched devices that will surely impress anyone who is seeking for the best Smartphone experience. Following is the detailed review and Top Five Reasons to Buy the Samsung Galaxy S8 Smartphone right now. 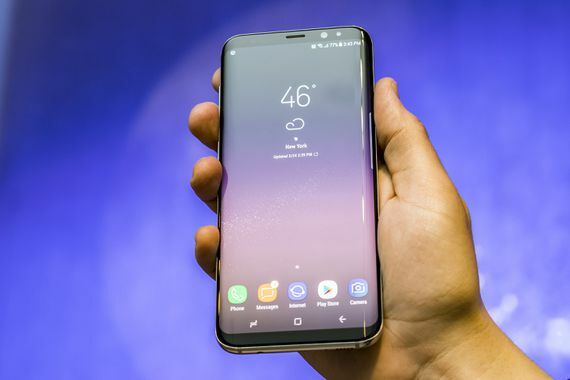 Samsung has eventually changed the way a Smartphone looks and feels with the launch of the stunning new Galaxy S8 and S9 smartphones, which features infinity display that has extensively removed the boundaries. The phone has a beautiful 5.8 inch Quad HD+ Display in the S8 version and 6.2 inch Quad HD+ display in the S8+ that offers great gaming and movies experience that you can never expect from a regular HD display. Apart from this, the phone has a unique seamless screen curves without any bumps and angles precisely crafted with high-quality Gorilla Glass 5 that purely impacts resistant and can bear extreme conditions including accidental drops and scratches. Furthermore, the brightness is significantly enhanced in the new S8 without draining the battery and supports the 2K resolution with 1440 x 2960 pixels. Now coming on the camera of the device, the S8 features a 12 MP primary camera that is capable of delivering outstanding performance in daylight as well as for low light photography. The camera has an aperture of f/1.7 coupled with optical image stabilization that perfectly harmonizes your photography by highlighting the details in every picture. Apart from the still photography, the Samsung Galaxy S8 is capable of recording high-definition 4K videos, and you can capture your favorite moments in awesome 4K videos. Now coming on the front camera, S8 is packed with a striking 8MP autofocus camera that clicks detailed pictures and delivers an extensive video calling experience. You can use a low-light feature that perfectly captures great photos in low-light conditions, and you can add a subtle touch of excellence to your selfies by adding appropriate filters and stickers preloaded in the device. Moving towards the battery of the phone, the S8 features a 3000mAh Li-ion battery that keeps the S8 powered, while a 3500mAh Li-ion battery powers the Samsung Galaxy S8 Plus. Both the phones support Quick Charge 2.0, and the battery can be quickly filled in lesser time. Furthermore, the average usage time of the phone is eight to ten hours that entirely depends on the usage. You can utilize the fast charging option, and the phone can be easily charged from a few percentage of the battery to a sufficient amount in less than half an hour. You can watch your favorite movies and play games up to 16 hours of non-stop play in high-definition quality. Apart from this, the phone provides a surprising up to 20 hours of talk-time and up to 44 hours of MP3 playback, which is best in its class as compared to its competitors. The S8 is powered by a latest Qualcomm Snapdragon 835 SoC and Exynos 8895 processor, which is provided in some countries like India and is a company’s specially designed processor. The device has an octa-core processor that has four cores that are significantly running 1.7 GHz, and the other four cores running 2.3Ghz that is capable of delivering high-end performance regarding multitasking and superior gaming experience. 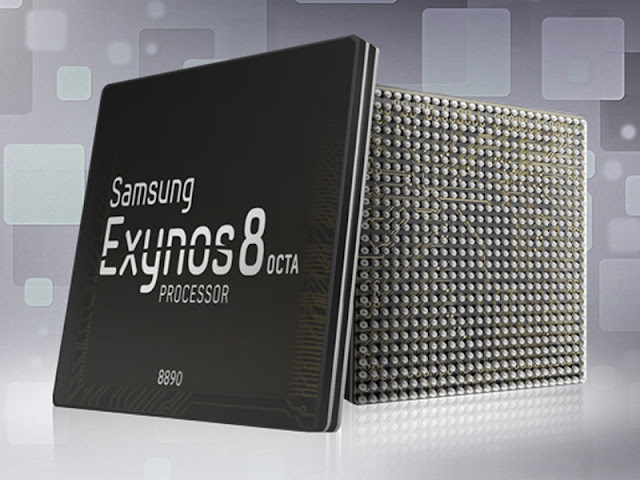 As per the company’s officials, the Samsung Galaxy S8 features the world’s first 10nm processor that eventually has enhanced processing speed with increased battery life. The phone features advanced level of protection that no other Smartphone has ever introduced. The Samsung Galaxy S8 has a built-in iris scanner that provides a high standard of security to your device and ensures that your personal documents and files are safe. You can quickly unlock your device with your eyes, and the phone can register one pair of eyes, and the user can easily utilize the best in class security in a Smartphone. Your iris is one of the unique things that are tough to match and thus you can be sure enough about the safety of your phone. Apart from this, the phone has the regular fingerprint scanner, and pattern unlocks as it ancestors. Samsung is one of the Smartphone giants that are known for their incredible inventions and best in class customer satisfaction services that are eventually hard to match. 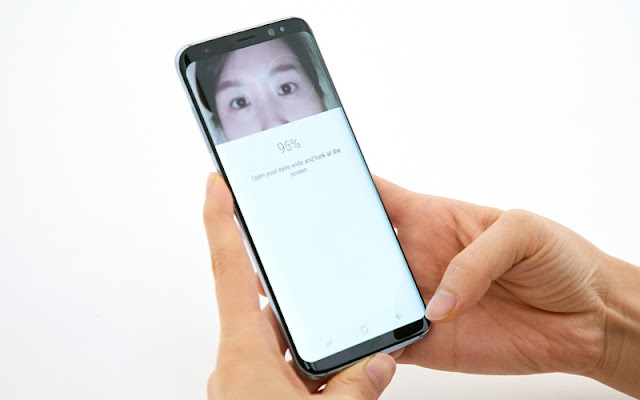 The latest Samsung flagship Galaxy S8 smartphone also has built-in artificial intelligence assistant called “Bixby” through which users can get daily news and information reports from all over the world such as; sports news, stock updates, entertainment news, business credit reports, global financial market news and many more things. 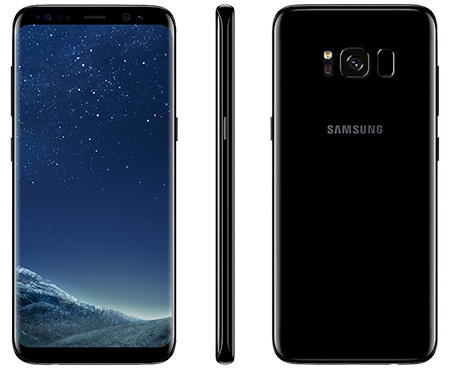 You can easily purchase the all new Samsung Galaxy S8 Unlocked from the nearest Samsung retailer or directly order online from the official online store or through Amazon store via direct link provided below.